You are currently browsing the archives for the day Wednesday, December 19th, 2018. This week, I seem to have a red thread as I realized that I posted so many things in this festive hue. 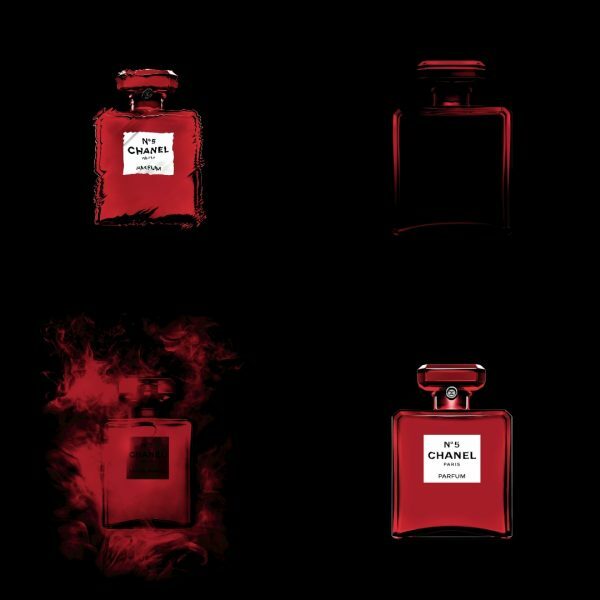 Today is no different as I would like to show you the world’s most eternal fragrance in Gabrielle Chanel’s favorite colour. 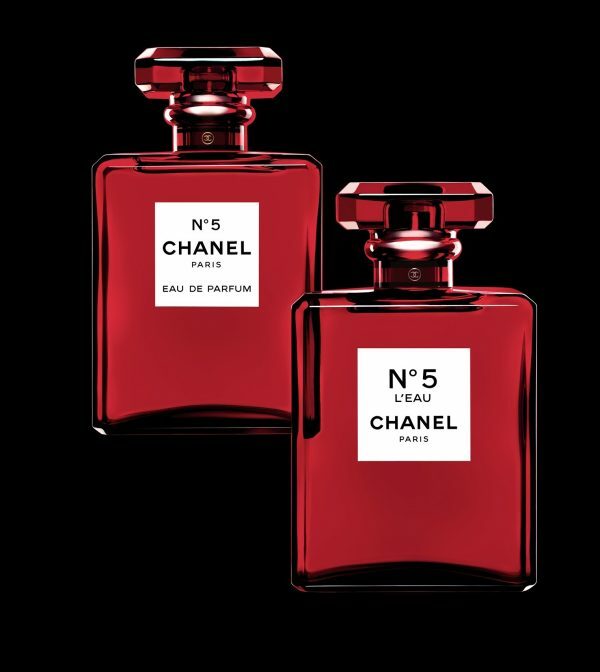 For the first time ever and for a limited time only, N°5 dresses in red. An abstract floral bouquet composed around may rose and jasmine, brightened with citrusy top notes. Aldehydes create a unique presence, while the smooth touch of bourbon vanilla leaves an incredibly sensual trail. Fresh and sophisticated, complex yet easy to wear, N°5 L’EAU offers a new definition of femininity. 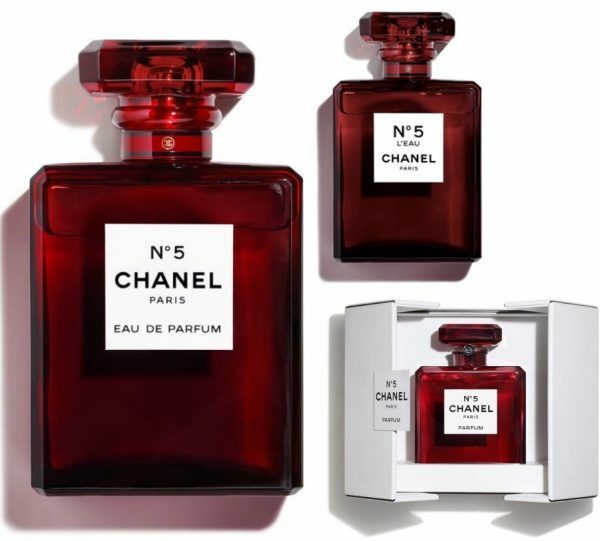 The unique limited editions are available as N°5 L’EAU Eau de Toilette and N°5 Eau de Parfum (both as 100 ml for CHF 202) in mass-dyed red glass and as 55 numbered red Baccarat crystal bottles for a collector’s edition of the N°5 Parfum (900 ml, price on demand). Personally speaking, I am a big fan of this classic. 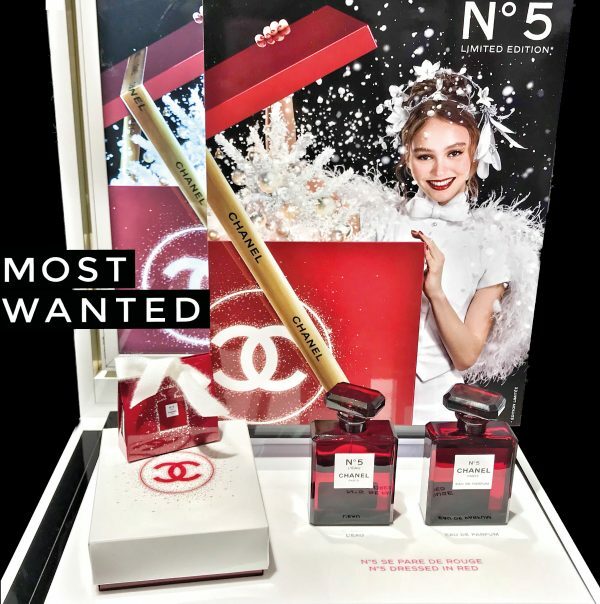 This limited edition bottle makes a great gift for every CHANEL-loving fashionista and it is already under my Christmas tree. If you get a chance, try the body products as well. 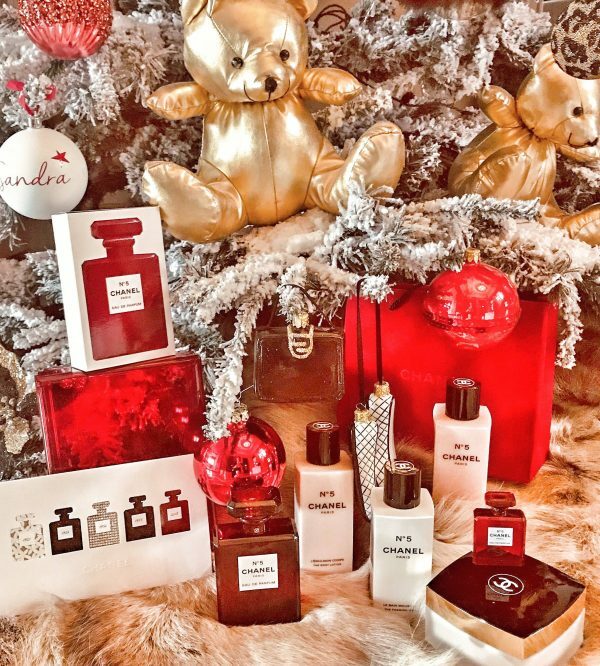 They have an amazing quality and the scent is true to the EdP and very long-lasting.